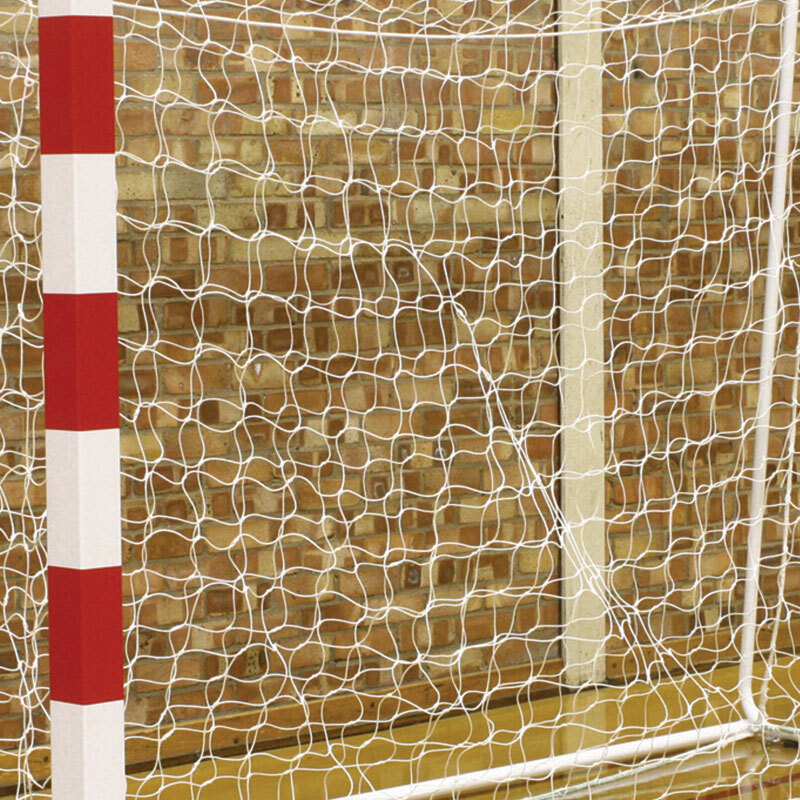 The Harrod Sport ® Competition Handball Goal Nets have been designed so they are only suitable for use with the Harrod Sport ® Competition Handball Posts. Manufactured from 3mm Polyethylene cord, 120mm mesh. 3m x 2m (10ft x 7ft). 0.8m Top - 1m bottom runback with sewn in 3m x 1.9 curtain to prevent ball rebound. Harrod Sport ® Competition Handball Posts.